Modernize your home and your dining experience with our stunning array of handcrafted place settings. Choose from a wide assortment of flatware/cutlery styles. The perfect compliment to any occasion. From design to materials, we're always innovating. 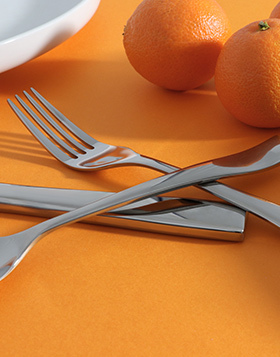 One of our most popular patterns, Strand was designed to be the perfect flatware for any occasion.